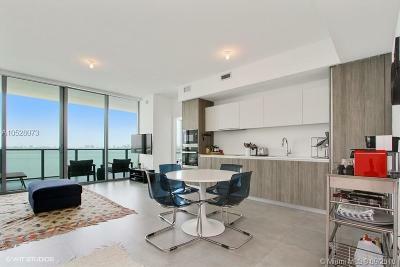 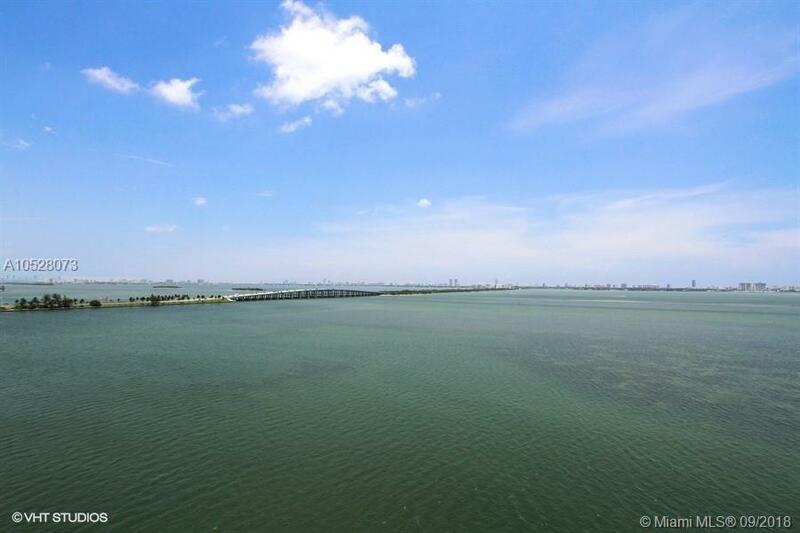 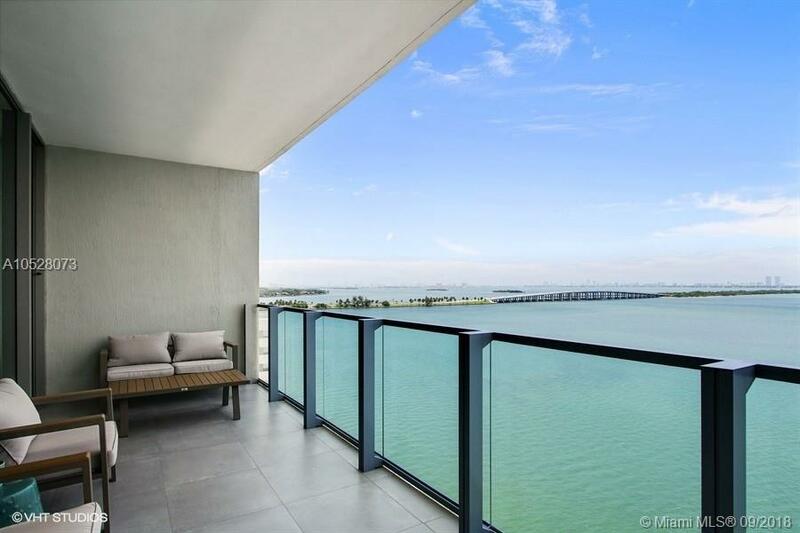 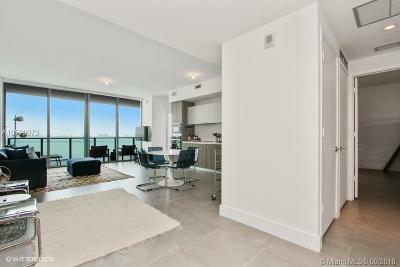 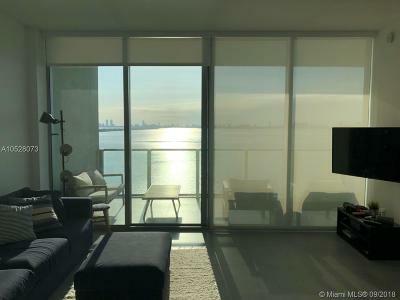 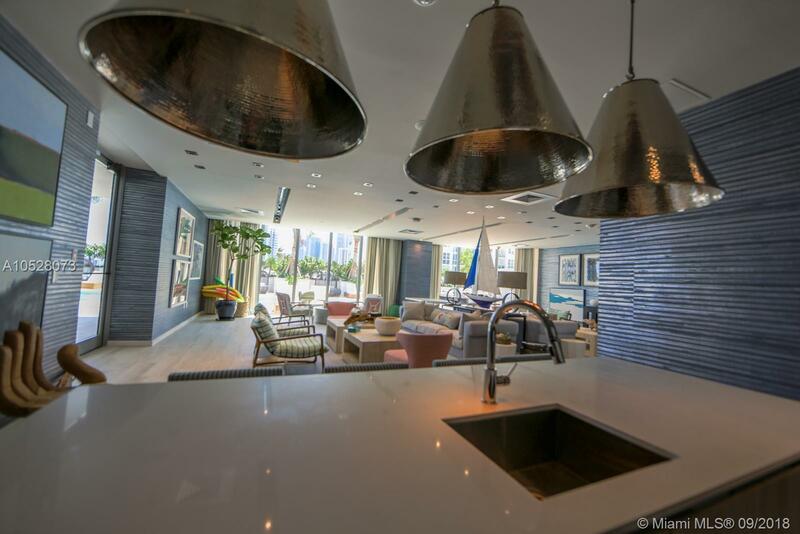 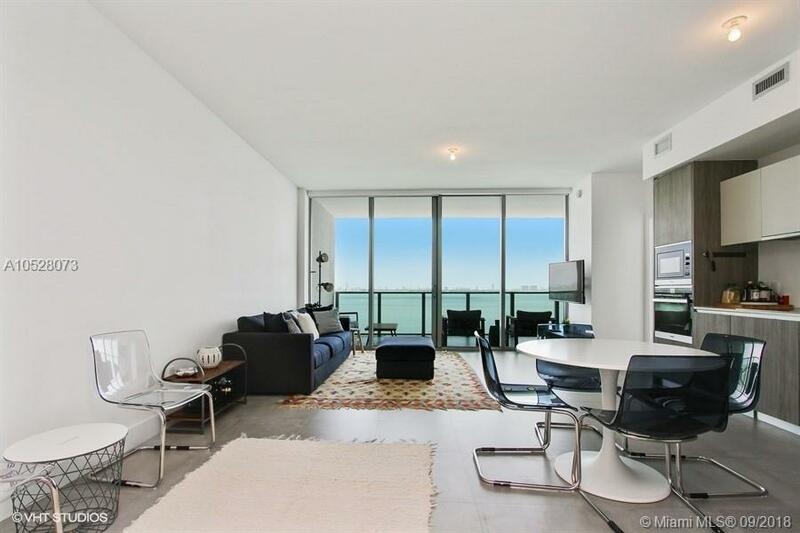 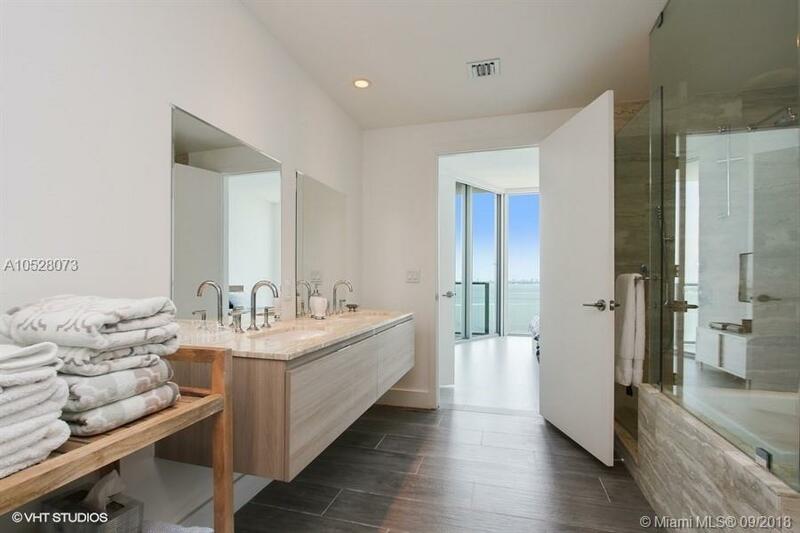 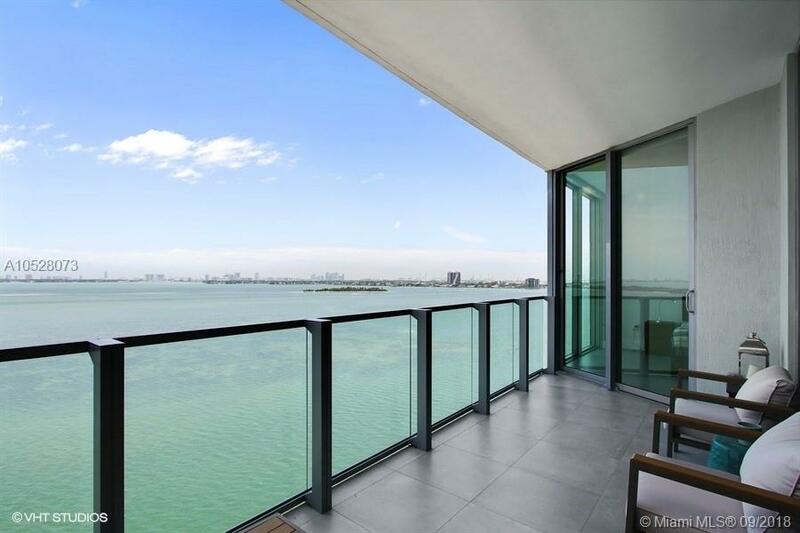 Beautiful turnkey unit in the prestigous Biscayne Beach with direct ocean and Miami slyline views, floor to ceiling windows, over sized balcony and private foyer from your elevator. 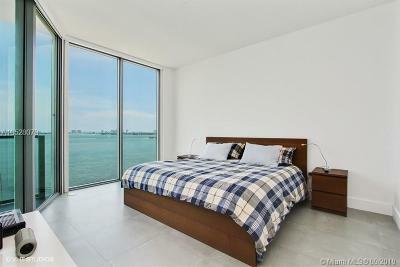 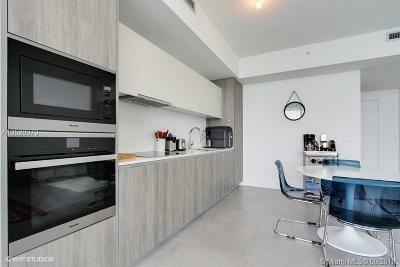 This residence is completely finished with italian tile floor, window treatments, Snaidero kitchen and Miele appliances. 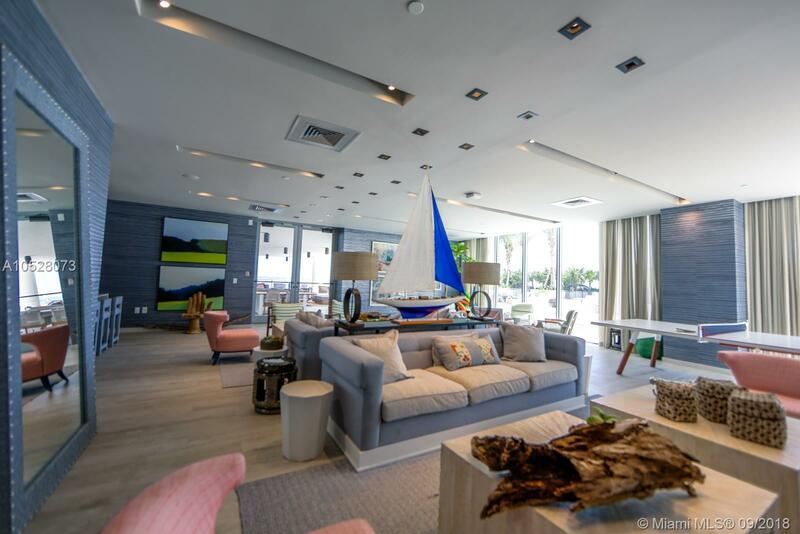 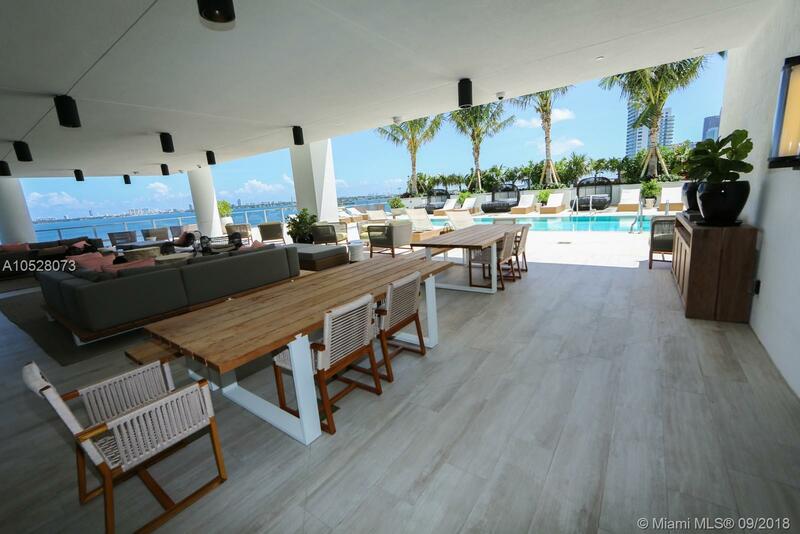 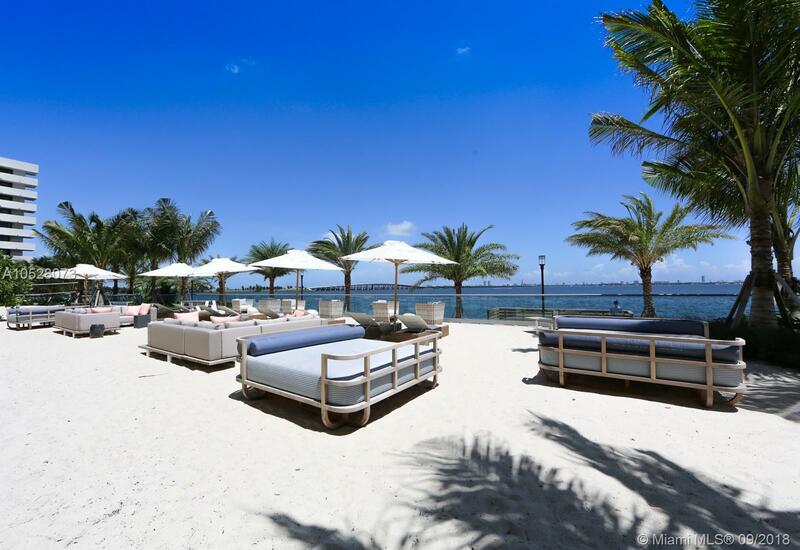 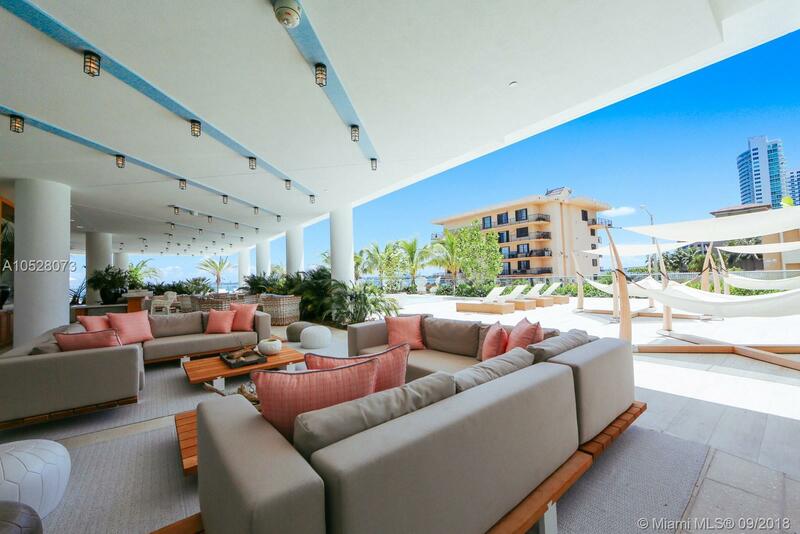 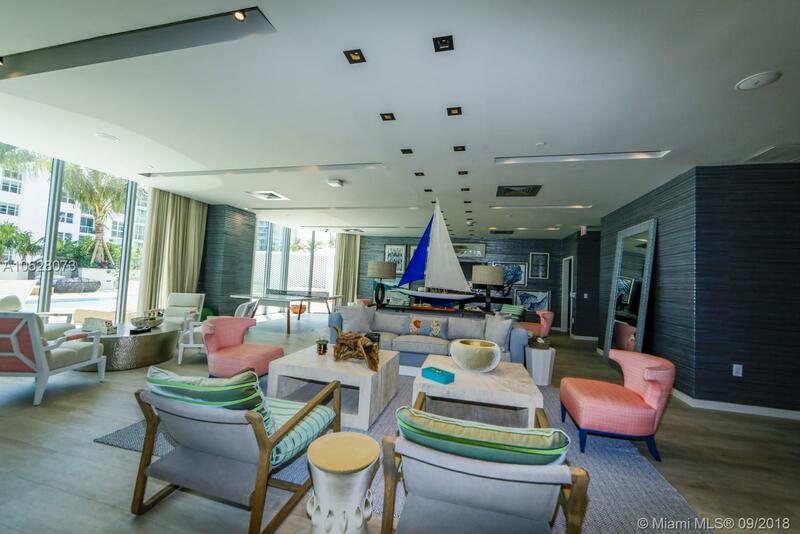 Biscayne Beach epitomizes luxury living with amenities such as: beach club with cabanas, 2 tennis courts, half basketball court, full service swimming pool, fully equipped state of the art gym, party and game rooms, spa and restaurant being opened. 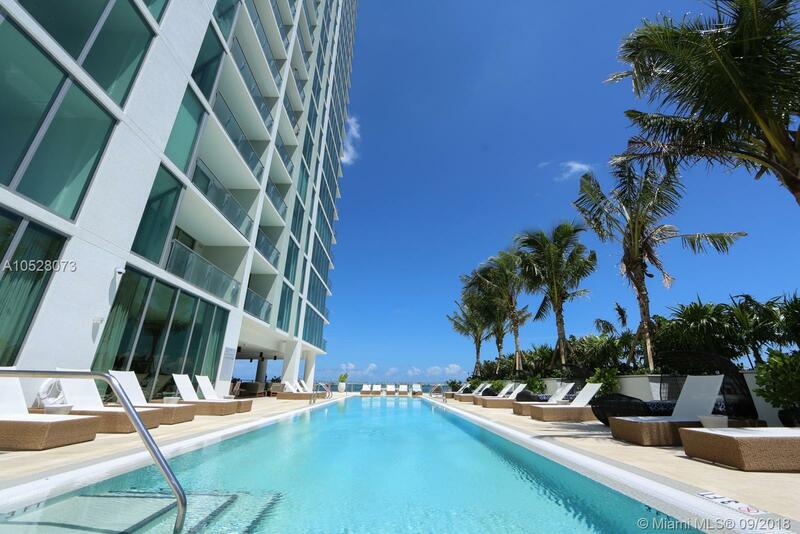 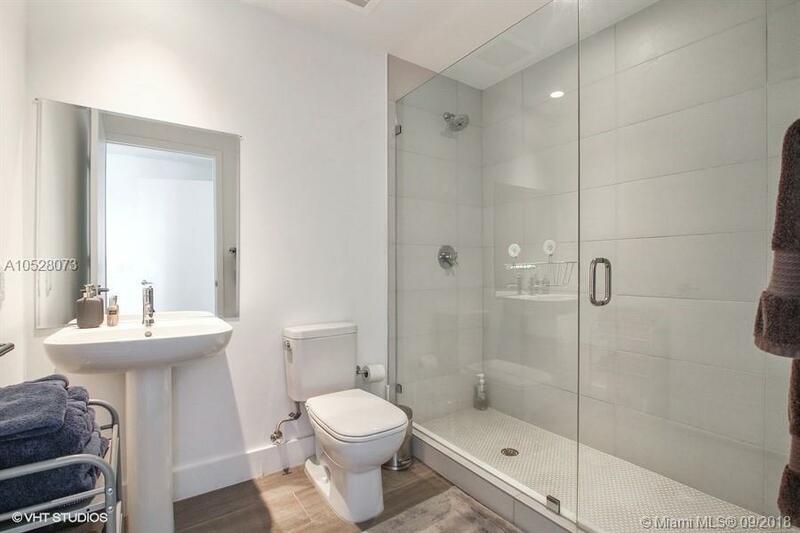 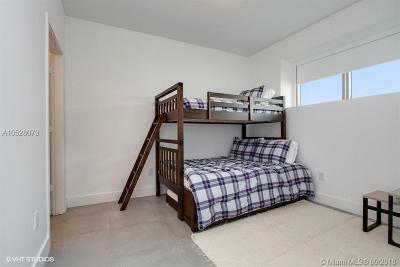 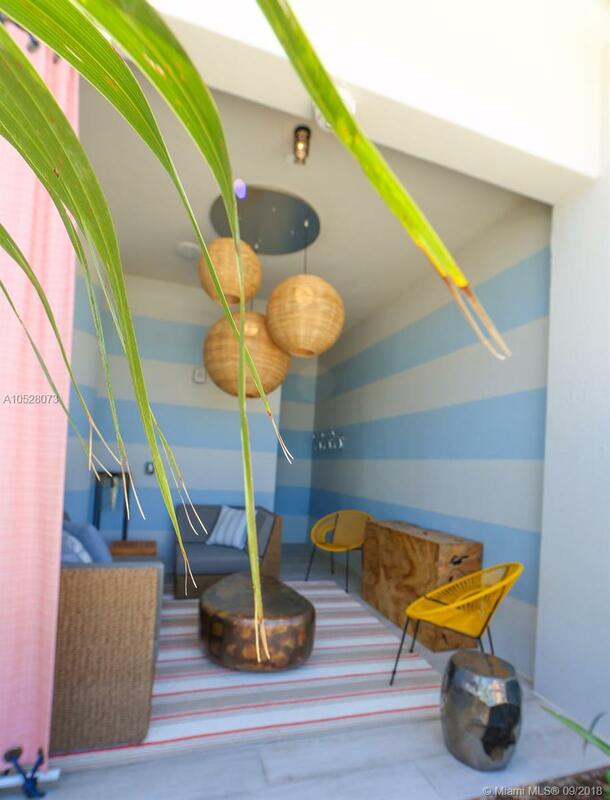 Location is very convenient minutes to the Beach, Design District and Miami Internation Airport. Courtesy of Ansasi Realty, Inc.